How do I opt out of Student Health Insurance from Campus Health? Student Health Insurance is automatically renewed by default. If you wish to opt-out of student health insurance you must contact Campus Health at (520) 621-6490. How much is the cost of attendance? 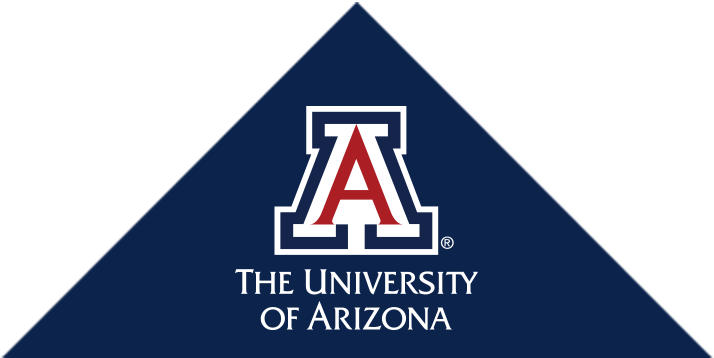 A detailed breakdown of the cost of attending the UA College of Medicine – Tucson is available here. How do I add third-party awards to my financial aid account? Make sure to keep a copy of all records and receipts of payments from external awards. When is the next disbursement date? Upcoming disbursement dates are always posted here.